The Crew 2 is the sequel to Ubisoft’s ambitious open-world racing game that encompasses the entirety of the United States of America and lets players experience the thrill of the American motorsports spirit inside a fully redesigned map. Since its 2014 release, The Crew has reached and surpassed 12 million players, but now it’s time for an all-new adventure in the USA. This is Motorstorm – the playground that pushes physical boundaries to let driving and open-world fans test their skills, solo or with friends in four-player co-op, in non-stop competition and exploration as they work to become the greatest motorsports champion. 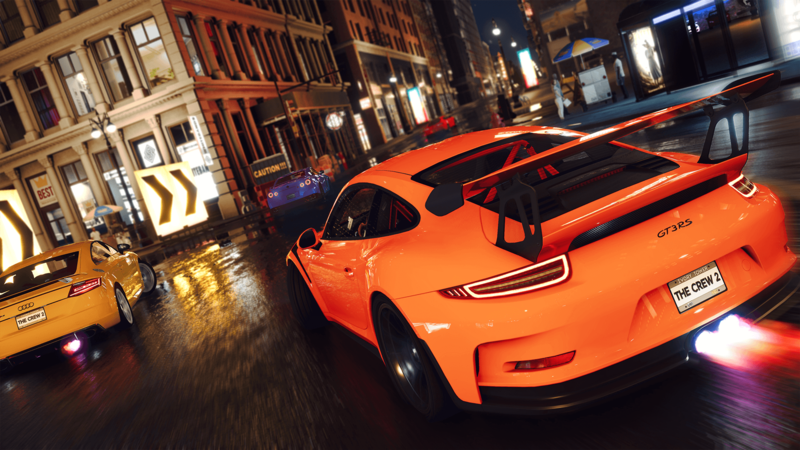 The Crew 2 also introduces a variety of brand-new cars, bikes, boats and planes – all of which are faithful recreations with high-quality models and high-fidelity sounds, and these include all-new manufacturers, such as German automaker Porsche and their 2016 911 GT3 RS, as well as Harley-Davidson with their powerful Iron 883 motorcycle. 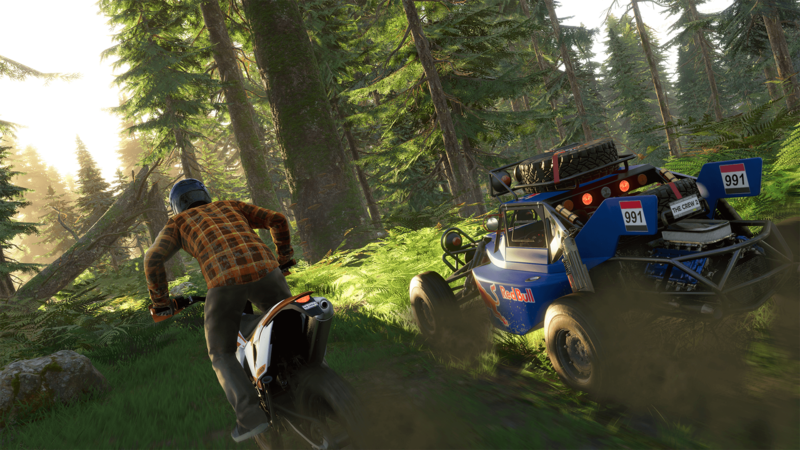 Featuring a massive and living open-world with a diverse range of locations built for non-stop multiplayer competition and no-limit exploration on the ground, sea and sky, The Crew 2 enables you to soar through the clouds above the snowcapped Rocky Mountains, burn rubber in the backstreets of New York City, race down the Mississippi River, or explore every inch of the Grand Canyon. The entirety of the USA is at your finger tips – and this is your chance to own it. 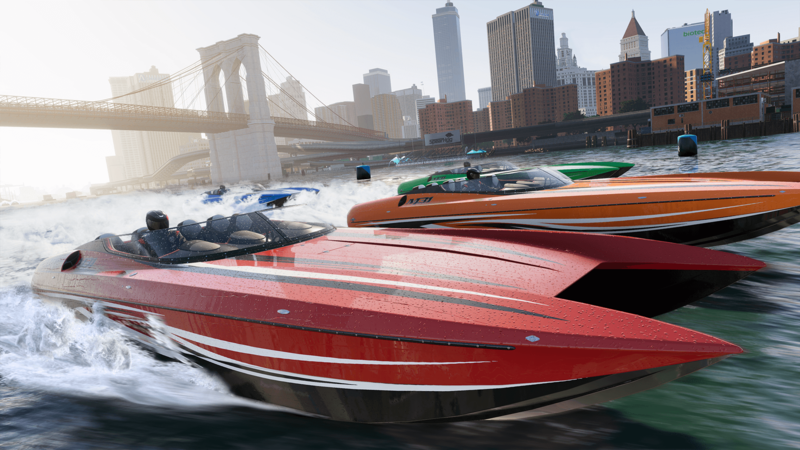 Whether you’re behind the wheel of a sleek hypercar or supercar, riding some of the most iconic American bikes, or taking control of the swiftest aerobatics plane or powerboats, the opportunities presented in The Crew 2 for adrenaline-charged challenges are limitless. 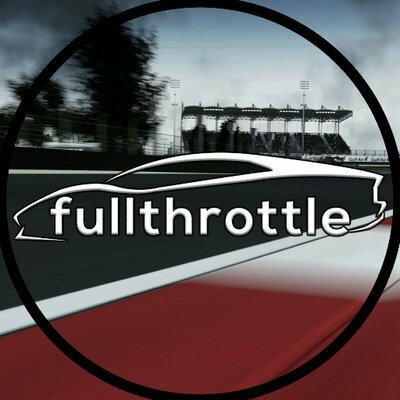 With an open-world built for 4K and entirely redesigned for racing on the land, water or in the air – with new areas enhanced by lush and life-like vegetation, 3D volumetric clouds and fog, and realistic water behaviour. Across the country, players will meet four different motorsports families: street racers, pro racers, off-road experts, and freestylers – each with their own culture and set of disciplines. Each family has a unique HQ, where players can meet, buy, collect and customize vehicles. Through competitions and chance encounters, players will find and hone their personal style, collect and customize dream rides, show them off and make their mark on the U.S. motorsports scene. The Crew 2 also allows you to share and shine in its connected online world – fuelled by the ability to share your personal accomplishments and unique moments with friends and others. This is your opportunity to break records and be a pioneer! Every time you achieve something, it will be saved as a new challenge for other players, while you will be encouraged to surpass the feats of others. Think you can take on the challenge? Plus, capture and share all your best moments with the press of a button. From Photo Mode, Replays, and Spectate – The Crew 2 allows you to capture, create, and share with your own personalized touches. Edit together cinematic films with custom camera angles. Capture photos with a standout filter and add unique photography edits. This is your opportunity to record every glorious moment, milestone, and achievement – and share them with the entire community. The Crew 2 is about telling your very own story as the player is at the center of their own adventure, completely free to choose their unique path to become a motorsports champion. Developed by French team Ivory Tower – Ubisoft’s Lyon-based studio, The Crew 2 will be available on Xbox One, PlayStation 4, and PC on June 29th, 2018 and will take advantage of the enhanced Xbox One X and PS4 Pro consoles. The Crew 2 is Ivory Tower's second attempt at delivering an open-world racing experience that encompasses the USA, but this time the focus has switched to motorsports. Featuring a wide variety of cars, boats and planes to discover, here's our official review on The Crew 2.